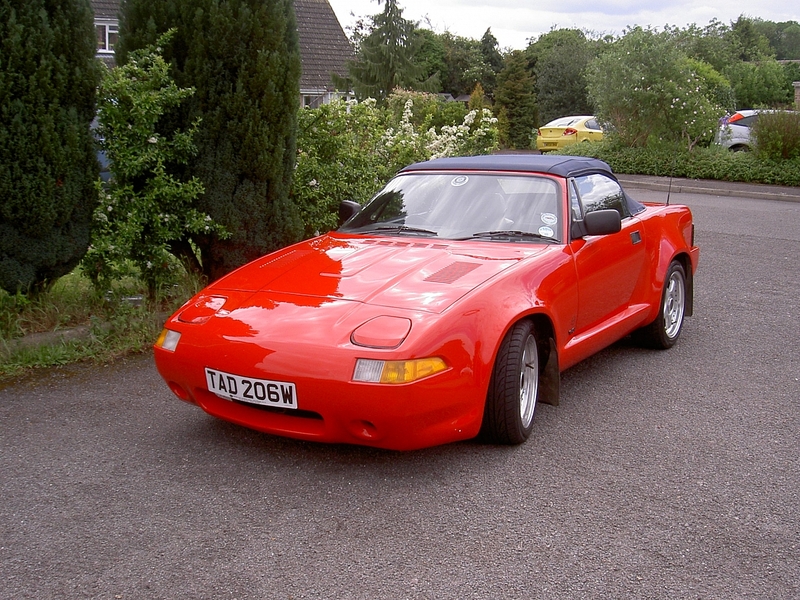 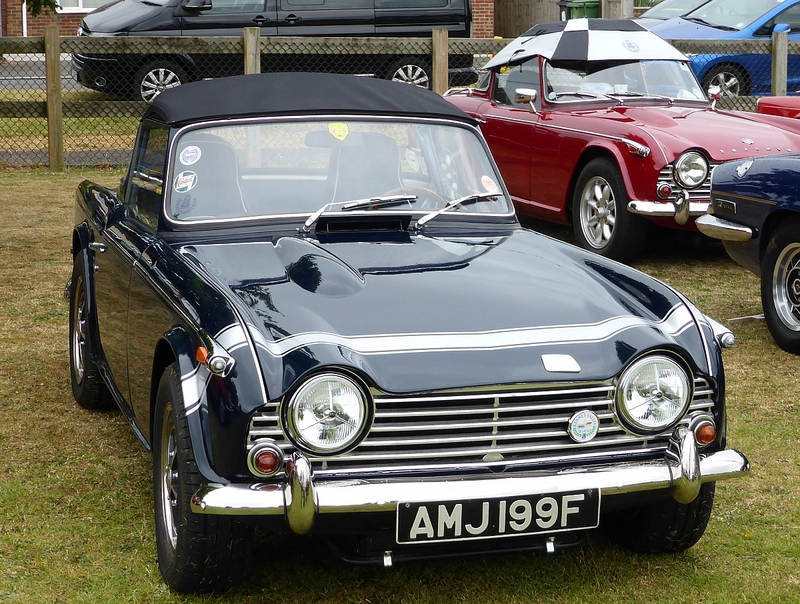 Kennet Valley TR Group Members are enthusiastic and often long term members of the TR Register, the often own more than one TR and have interesting stories to tell, here are some of their cars and stories. 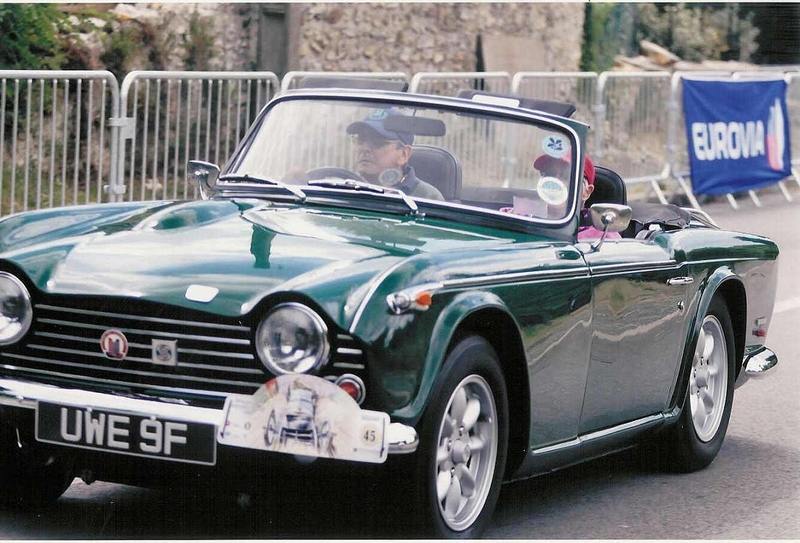 Mike joined the KVG TR Register in 2000 and bought his first and so far only TR in 2001, his pride and joy conifer (BRG) TR5 is well used with many trips in the UK and mainland Europe. 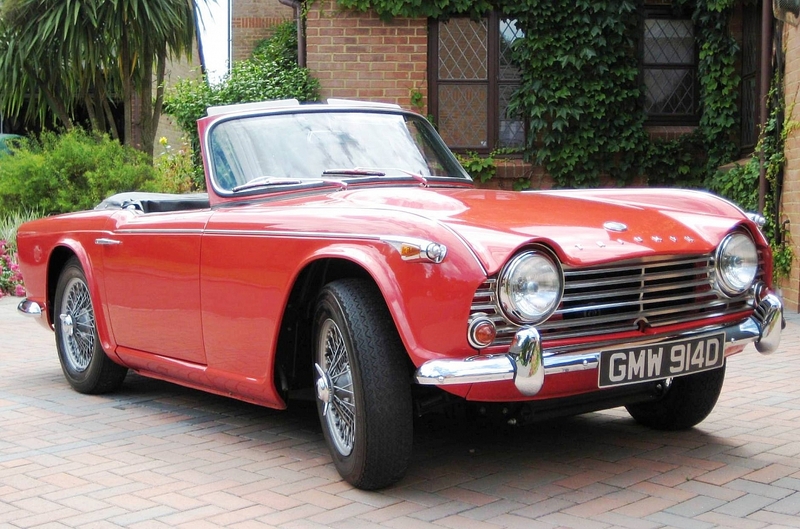 Jamie & Elaine Kind have owned their TR4A over 30 years, a very original car which enjoys outings in fine summer weather. 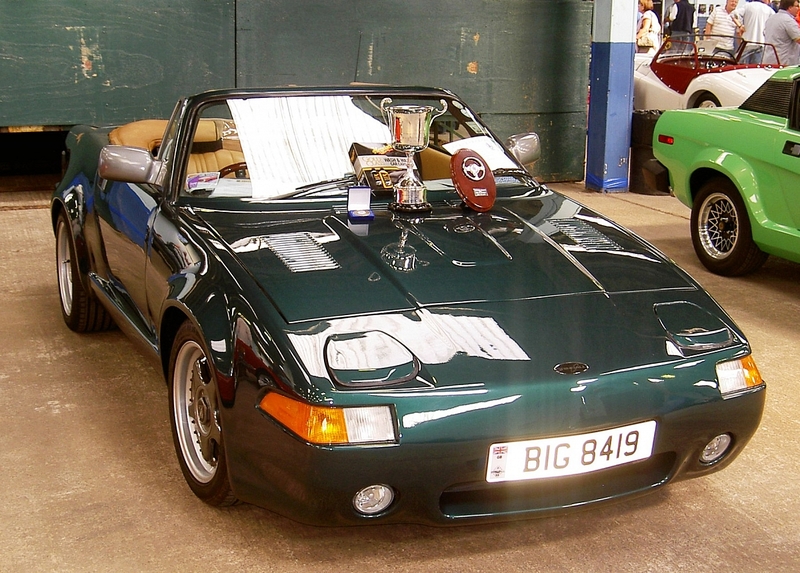 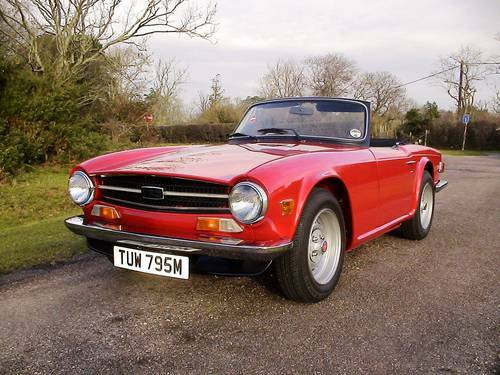 After a varied selection of classic car ownership, Mike transferred his allegiance from an MGC Roadster to his current TR6 after experiencing the friendly KVG crowd. 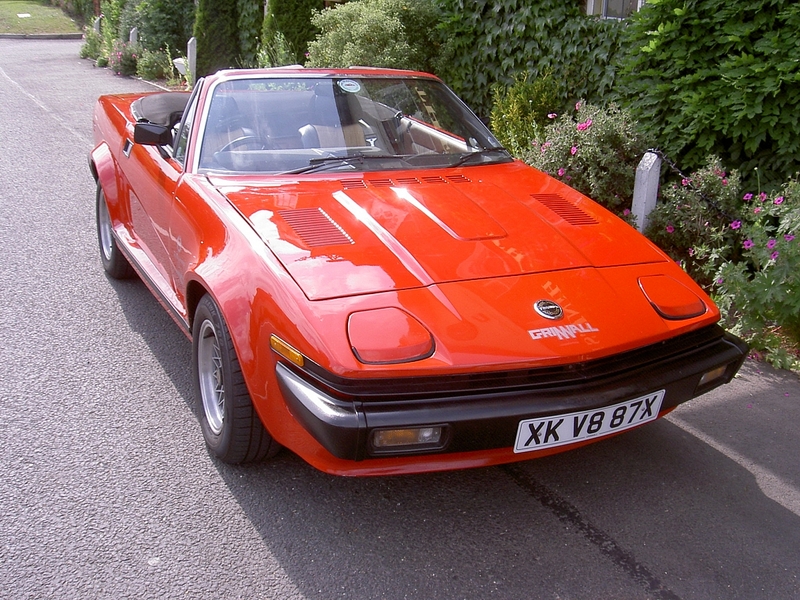 A 1973 car fully restored in 2009 with minor tweaks to enhance the driving appeal on UK and European holidays with KVG.